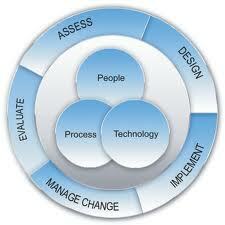 Change management became a key concept in the world of business. Without this approach, most projects remain dead letters. But to be fully effective change management requires expertise. 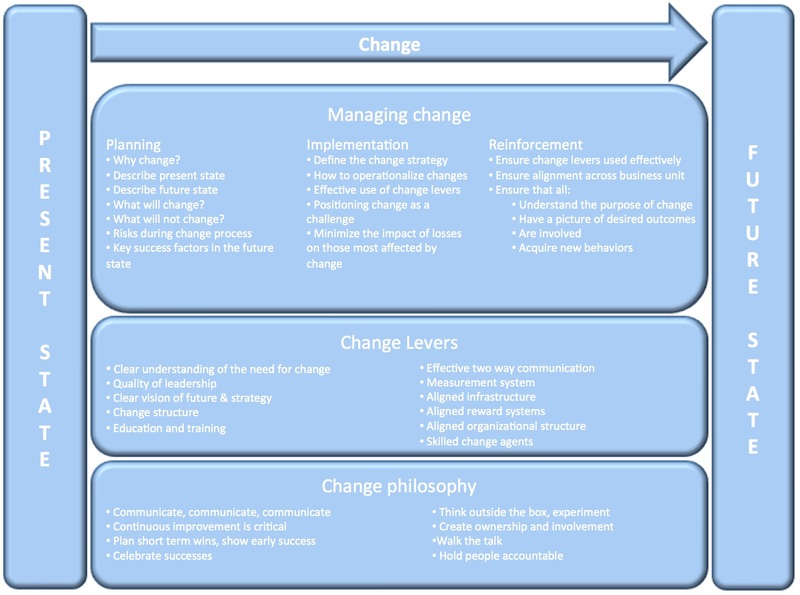 Whatever the nature of change, change management is about risk anticipation, define and implement an approach for the development of a new solution in optimal conditions. Through its methodological contribution, Marense supports you in your transformation project by a support tailored to your needs in the specific context in which your business operates.